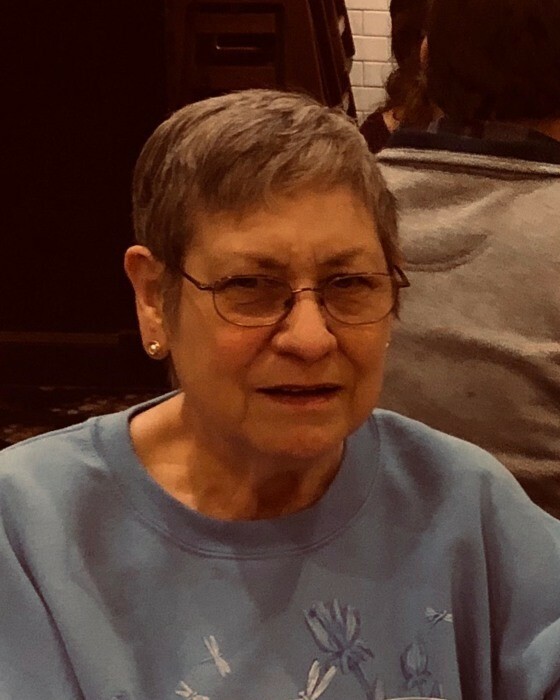 Willanna “Willie” Willis Howe, 71, of Baytown, passed away Sunday, January 27, 2019, at the Houston Methodist San Jacinto Hospital. Willie was born May 15, 1947 in Corpus Christi, to parents; A. J. and Wilma F. Cabaniss Willis. Willie was a former resident of Green River, Wyoming, and has resided in Baytown since 1992. She was a graduate of the Incarnate Word Academy, attended business school, was a retired clerk-stenographer and secretary. She had been employed by the zoning and planning department of the City of Baytown and the Texas Alcoholic Beverage Commission. She enjoyed her spending time with her grandchildren, collecting frogs, dolls, and sewing. Mrs. Howe was preceded in death by her parents. She is survived by her husband of 44 years: Dale Howe, daughter: Elizabeth Ann (Howe) Little and husband Ross of Green River Wyoming, son: Barry Wright and daughter-in-law: Rebecka (Jeppesen) of Orem Utah, grandchildren: Kylara Little, Samantha Wright Blaber, Emily "Max" Wright, and Steven Wright, great-grandchildren: Clara Blaber and Brittany Blaber, numerous other relatives, and friends.